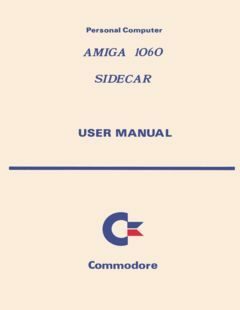 Amiga 1060 Sidecar User Manual. This entry was posted in Amiga Hardware and tagged amiga, compatibility, expansion, hardware, manual, pc by Carsten Jensen. Bookmark the permalink.